Prime Minister Binyamin Netanyahu says staffers for U.S. Vice President Joe Biden are arriving in Israel ahead of Biden’s possible visit to the country. At a Cabinet meeting Sunday, Netanyahu cited media reports that Biden was considering visiting Israel in the coming days. He said Biden’s staff is landing in Israel Sunday, but dates for a visit have not been set. Last month, Biden met Netanyahu in Davos, Switzerland shortly after the U.S. lifted sanctions on Iran as part of a nuclear deal. The U.S. has sought to soften Israel’s concerns on the deal through discussions about a new long-term agreement on U.S. military aid for Israel. 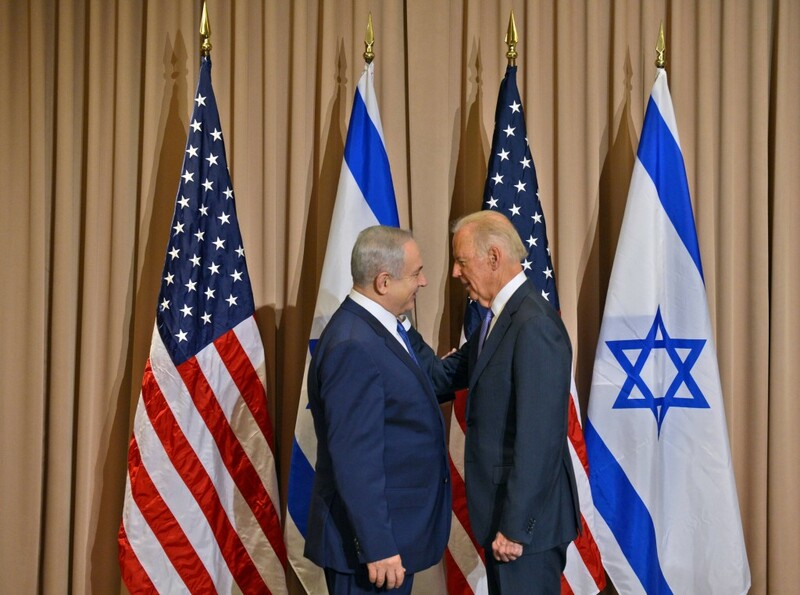 Biden’s last visit to Israel sparked a diplomatic spat with Washington in 2010, when Israel announced settlement construction plans during Biden’s visit.